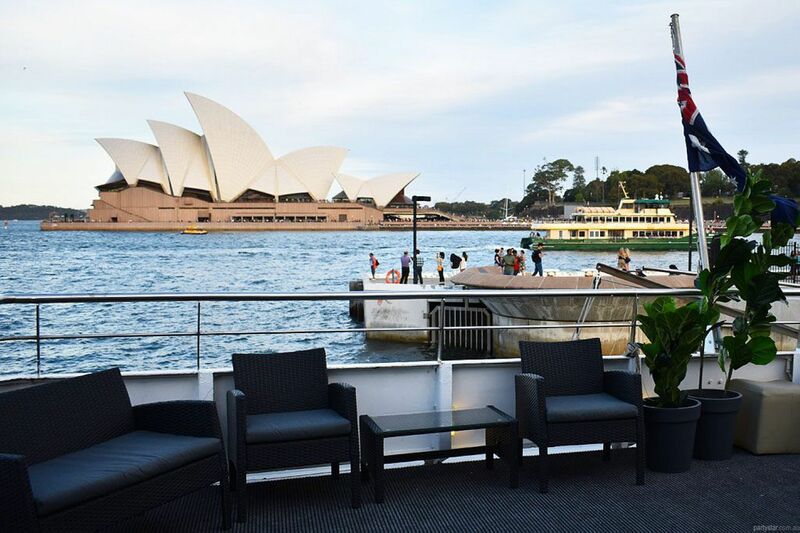 This genuine 4 level vessel as a unique and luxe event space, can be yours for your next soiree. 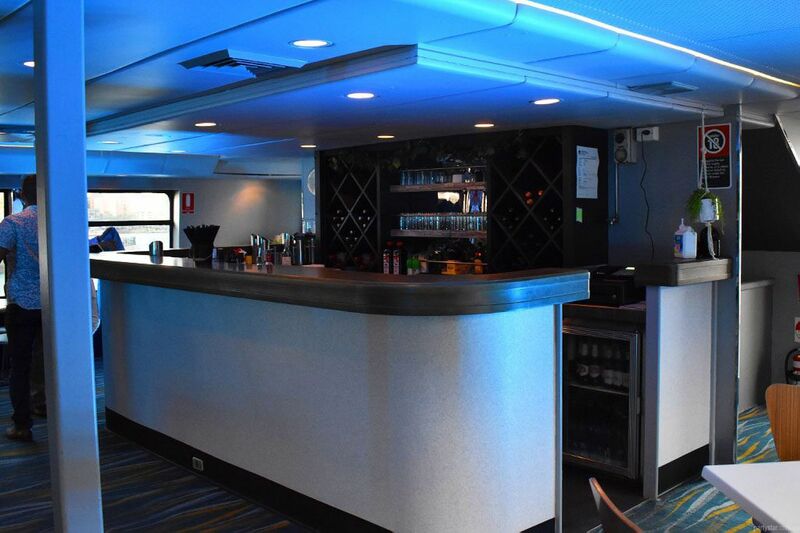 The vessel layout provides a large dance floor, two bars, three internal split level entertainment areas, rear cocktail deck and open top deck. 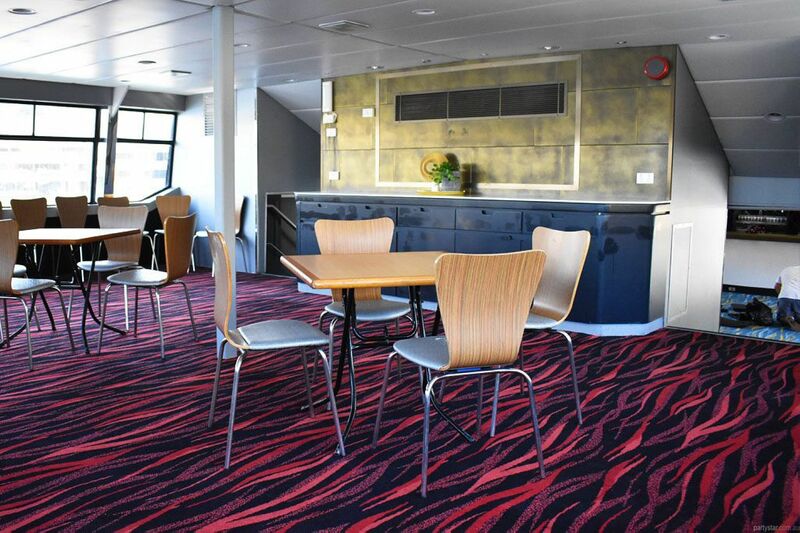 Assign a chill out space, a food area and of course the dance area. The spacious bathrooms are decorated for the perfect selfie shot, a love seat in the female along with four cubicles and the mens contains a urinal and three cubicles. 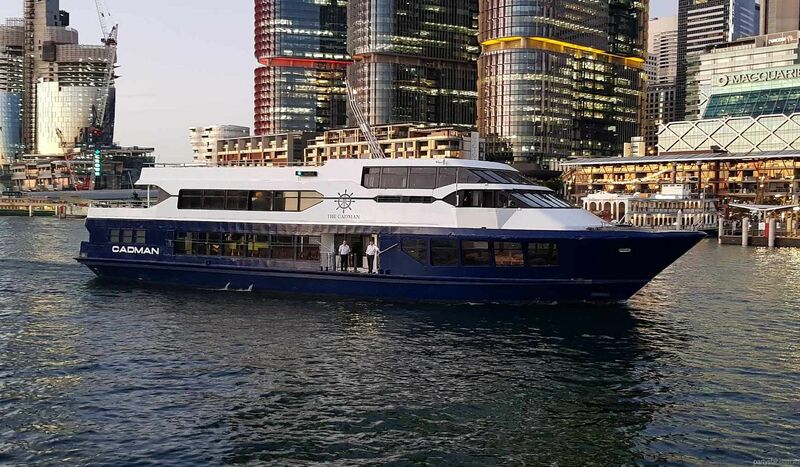 The distinct exterior of deep navy blue and white stands out on the harbour providing ideal photo opportunities perfect for weddings, corporate events and family celebrations. In house sound system can be hired for $300. It is zoned for each level including inputs on the top deck/roof. Each 100 guests after that: 1 additional guard. 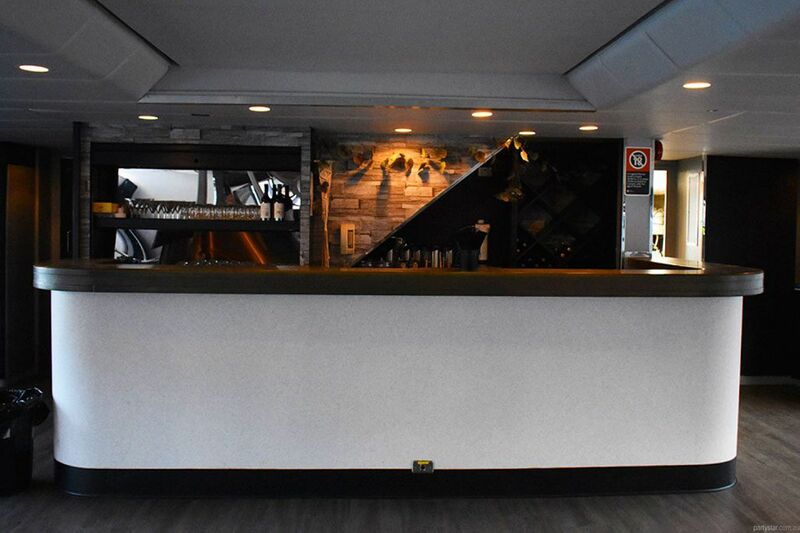 BYO Catering attracts a $600 fee for cleaning and a staff member (OH&S) to assist. Available 7 days a week. 10% discount applies Mon to Thur bookings.